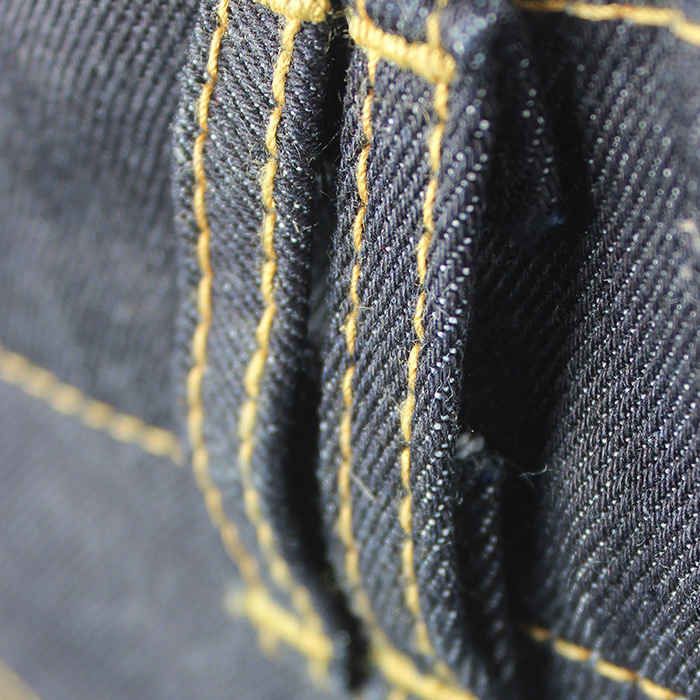 Go-Up jeans are the little brother of Ton-Up jeans. They are made of UHMWPE (Ultra High Molecular Polyethylene) which provides the perfect properties of wear-and-tear. 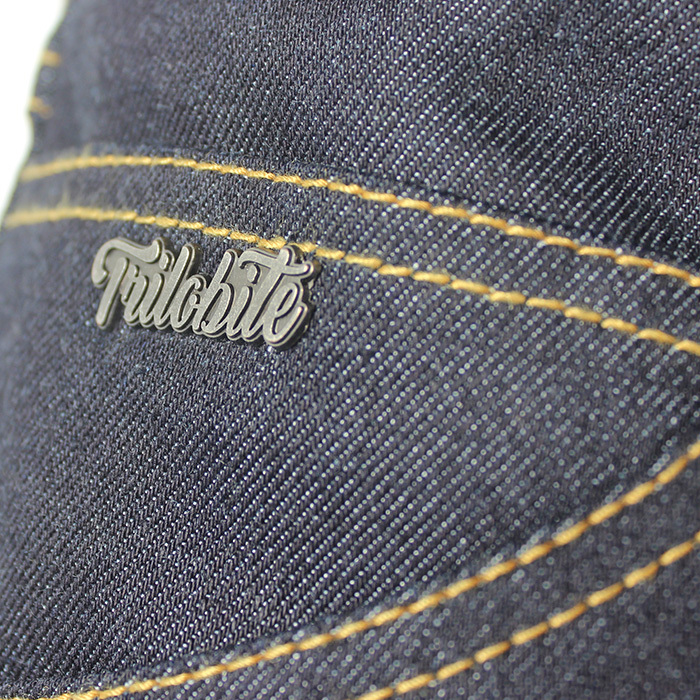 Very simple design of the pants gives almost an innocent appearance, civil look, and awesome performance. Thanks to lower density of UHMWPE, the pants are offered for more friendly price on the market. Go Ups are lightweight with no extra linings which makes them casual looking jeans ready to take on the bike and to the city. 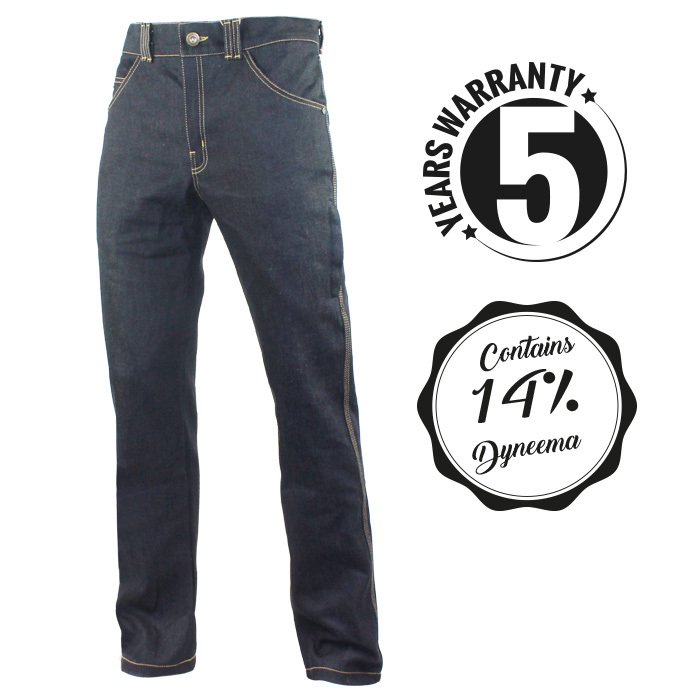 They are designed with no protectors or the protector pockets and it is recommended to wear slip on knee protector underneath the jeans. 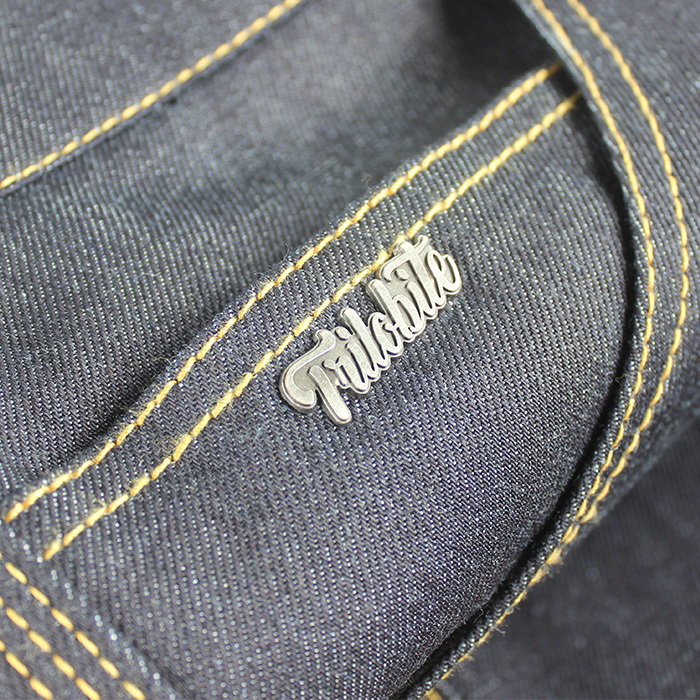 Straight regular fit of the jeans hides one secret pocket on the side and for the maximum strength, the outside seams were tripple stitched. 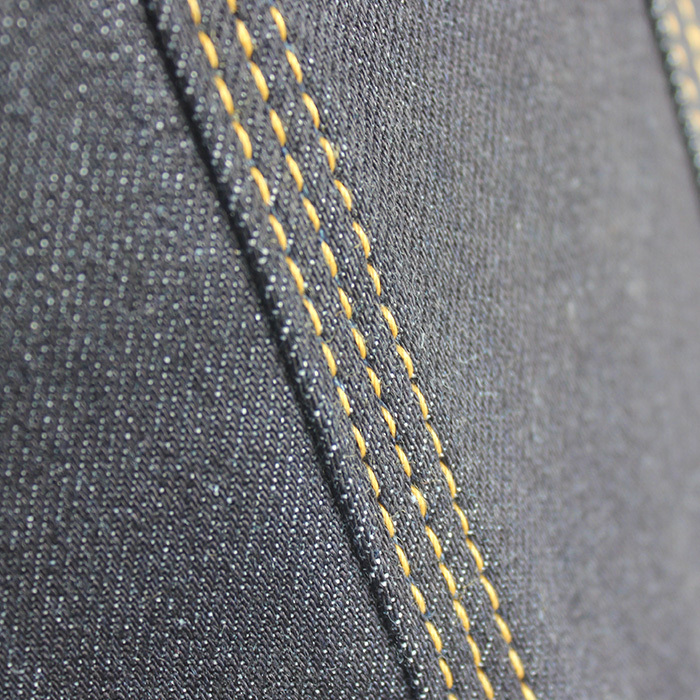 The UHMWPE denim has exceptionally high cut and abrasion resistance compared to other fabrics which makes it almost impossible to tear. 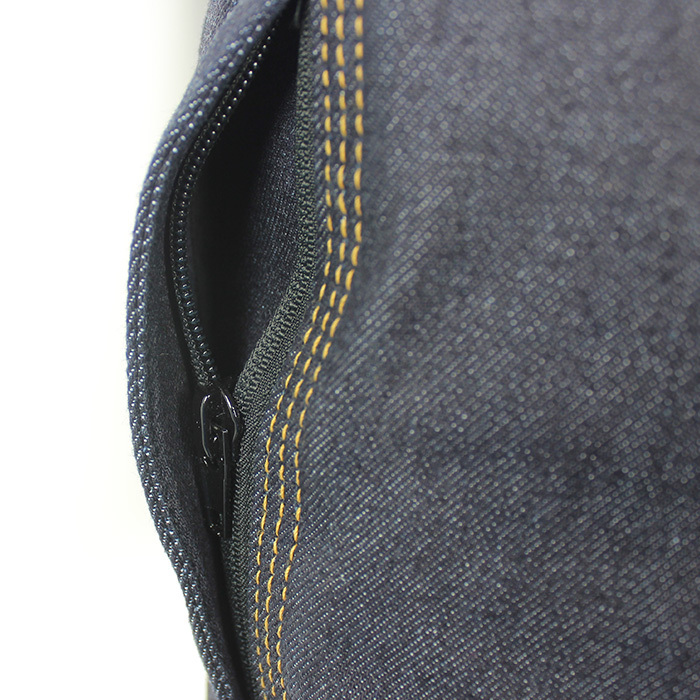 2% of elastane blended in yarns of UHMWPE with cotton provides the comfy stretchiness of the pants. 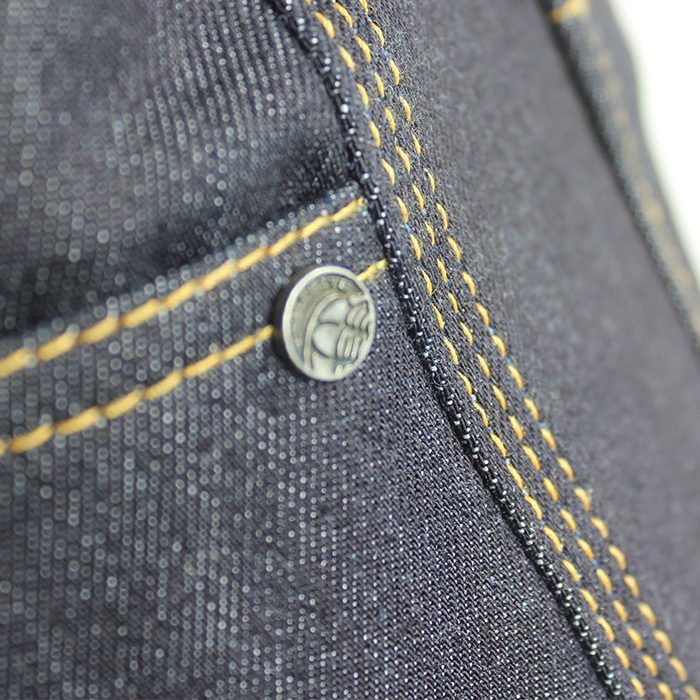 These jeans are proudly handmade in the Czech republic and delivered in fine packaging. 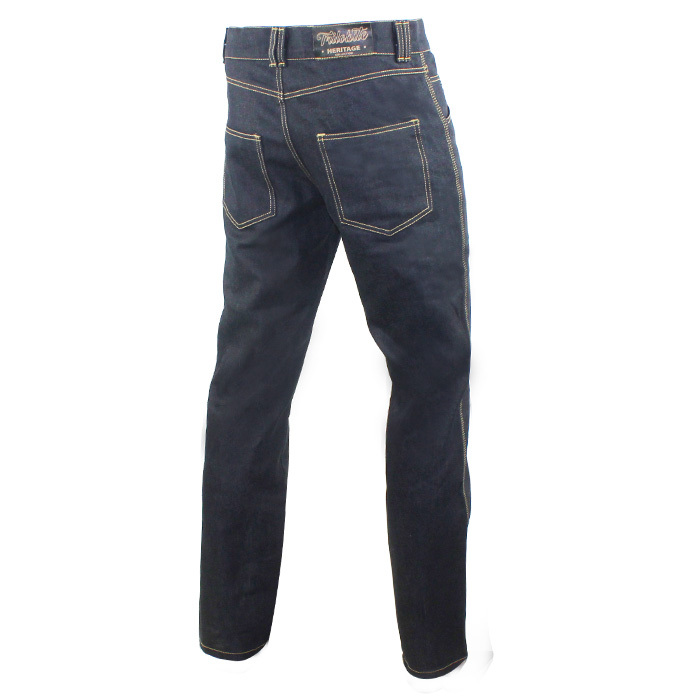 If you are looking for affordable jeans with high tech properties, this is your perfect choice. Recommendation: To maximize your protection, it is suggested to be worn with slip on protectors. 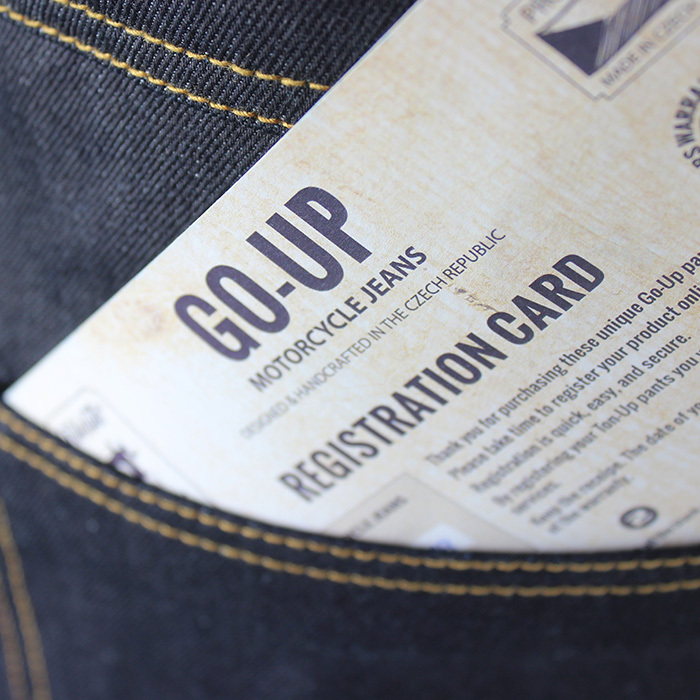 Register your GO-UP jeans by using their unique serial number. 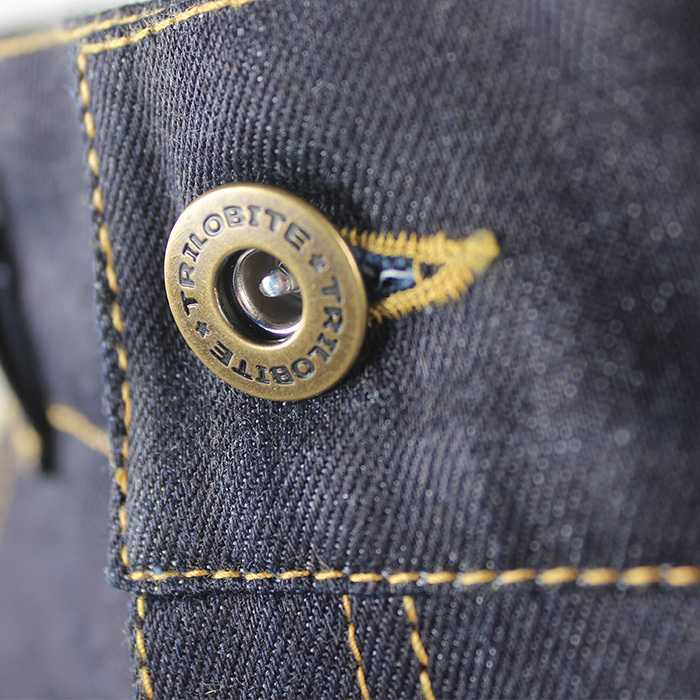 But firstly please finalize your registration so that we can take special care of you and your GO-UP jeans!